How to Choose Low Cost Otoplasty Surgeon in Dubai? The Ear Surgery or Otoplasty is a cosmetic procedure to correct the ear defects. If you are interested in Otoplasty then you might be looking for an Ear Surgeon in Dubai. This blog post discusses the ways to choose the low-cost Otoplasty surgeon in Dubai. Continue reading to know the Ear Surgeon cost in Dubai and how to get the best deal. The Ear Surgery is medically known as Otoplasty. It is a cosmetic surgery where an Ear Surgeon in Dubai changes the size, shape, or position of the ears. Some shape, size, or position-related problems can be fixed by performing this surgery. If a person’s ears stick out too far from your head; ears are larger than normal, or more finishing is required after a past ear surgery; this procedure can be taken. The Ear Surgeon cost in Dubai will be discussed in the next part. The Ear Surgeon cost in Dubai varies from person to person because the procedure is different for different people. Actually, different clinics have a different rate and the rate normally depends on the location of the clinic, the expertise of the surgeon, the type of surgery, and other charges. Expertise of the Surgeon: If a surgeon is more qualified than normal, he or she may charge more than that of the normal surgeons. Selected Type of Procedure: The cost of the treatment depends on the type selected by the patient or the surgeon. Services: The cost also depends on the services availed by the patient at the clinic. Location of the Facility: The cost also depends on the location of the clinic. 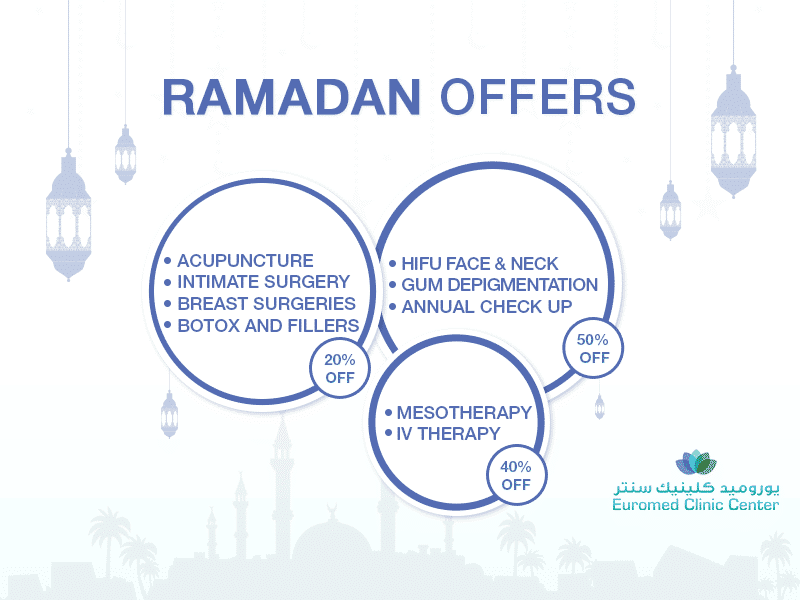 If you want to get the high-quality treatment at a reasonable cost, please book an appointment with the Euromed Clinic Center Dubai because we have the best surgeons for Otoplasty. If you have any ear problem, you may be a good candidate for Otoplasty or Ear Surgery. The Euromed Clinic Center Dubai has a history for delivering desired results to Otoplasty patients. People trust us because we offer high-quality service at a reasonable cost. Please book an appointment now to know the cost and to consult an Ear Surgeon in Dubai. If you live in the UAE and want to change the shape or size of the ear, you should consider our Ear Surgeon in Dubai to get the better results. Please book an appointment to learn more about our Ear Surgeon cost in Dubai. You can contact us or book an appointment just by calling our number of by filling the online form. If you want to have a quick chat, just open our chat box.